Coming Soon: Nylon Whipmaking Tutorial DVD! Just wanted to post a quick update that I have decided to produce a tutorial DVD on nylon cow whip construction. My goal is to make an informative video that will show someone everything they need to know in order make a 6ft Florida Cow Whip. The great thing about a nylon cow whip is that you can make one practically anywhere. I’ve made cow whips while on vacation at the beach, at the in-law’s house, in my living room, and out in my shed too. 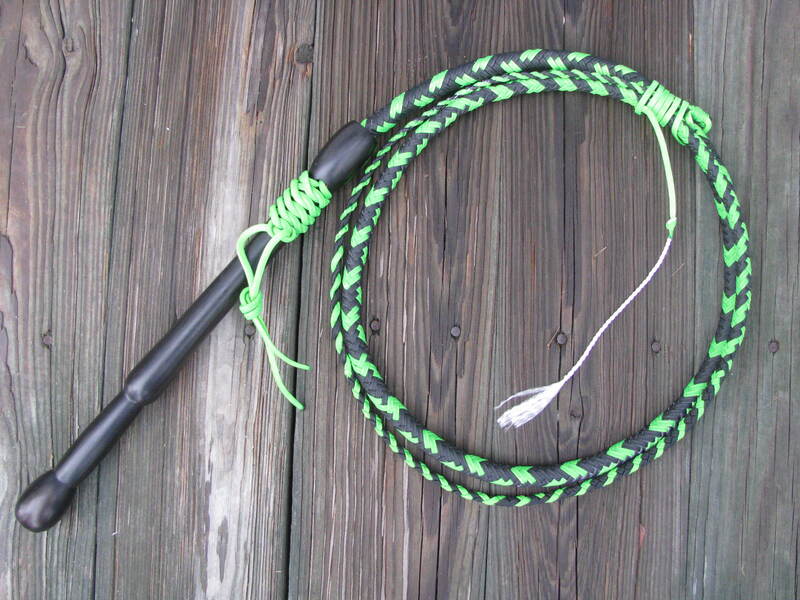 It doesn’t matter if you live on a 2000 acre Florida ranch, or a one bedroom apartment in Toronto, there’s no reason you cannot make a Florida cow whip for yourself. I will be starting on this project after the July 4th Holiday. I’m not sure how long it will take me to produce this, so be sure to check back periodically for more information. Any questions, suggestions, or constructive advice is welcome. Feel free to email me at Rhettswhips @ yahoo.com. This entry was posted on Tuesday, June 29th, 2010 at 2:58 pm	and posted in Cow Whips, nylon whips, Projects, video. You can follow any responses to this entry through the RSS 2.0 feed. « The Whip That Started it All! I am very excited about producing it. I am in the pre-planning stages now. I hope to start shooting footage in around 2 weeks. I want to be thorough, but not boring either. Interested in any dvds on cracking, performing, targeting… I’ll fwd this to my friend who makes his own whips for himself too… how about some firewhips? do you do that? The Whip Basics DVDs are great for whip cracking. See Whip-Basics.com for info on that.